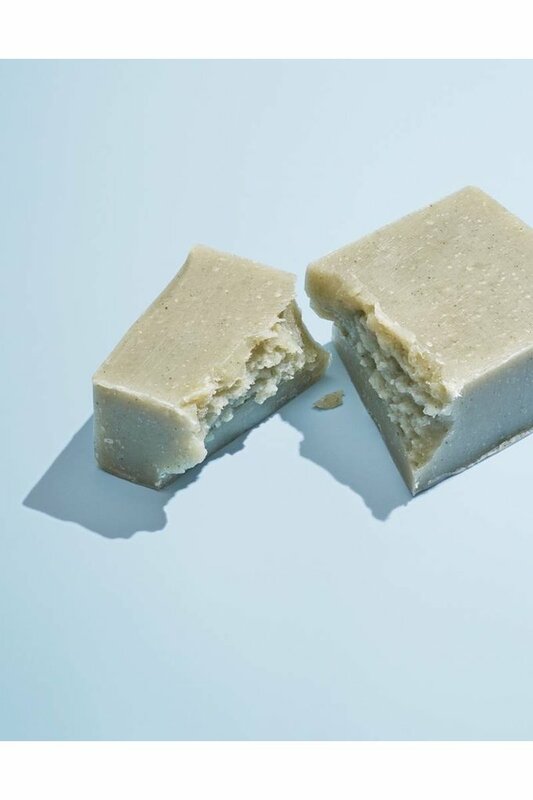 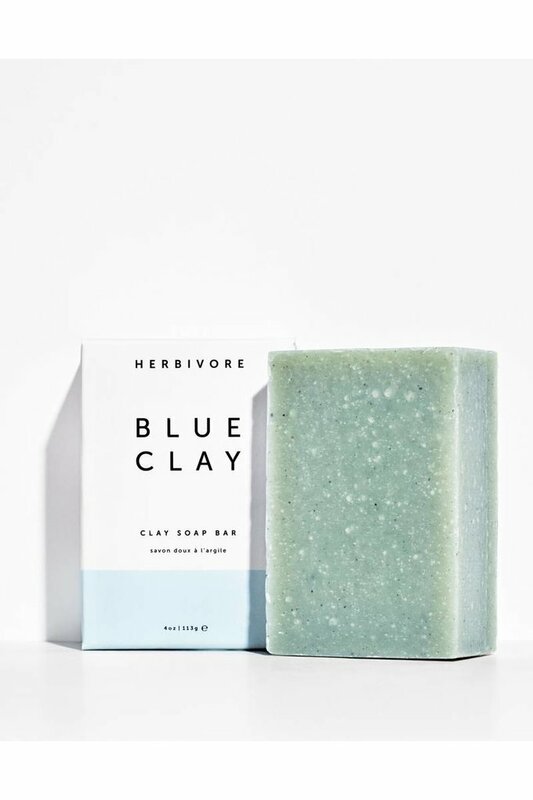 Blue Clay Face + Body Soap - Wildland Supply Co. 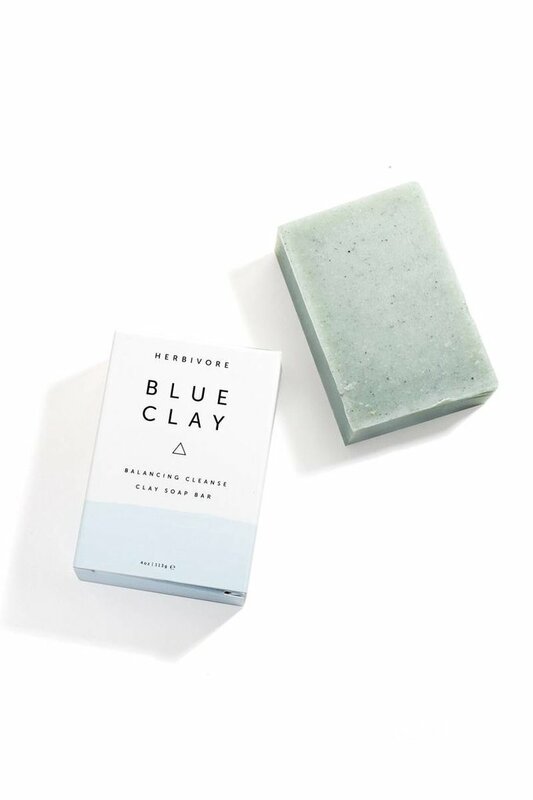 This soap is gentle and non-drying - an ideal daily cleanser for face and body. Perfect for combination skin types.